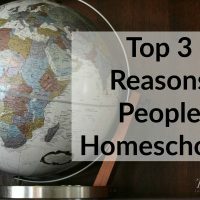 May is an amazing month for homeschoolers. 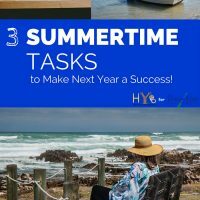 If we follow the traditional school calendar, then we are rapidly approaching summer break – which is an exciting time for kids and moms alike! After a long year of coming up with lesson plans, grading papers, giving tests, devising fun field trips, preparing science experiments, and finding enriching books for your kids to read, we’ve almost arrived at our well-deserved break. May can be a make or break month for our school year. Because it’s the last month of rigorous studies for awhile, it can leave us with a satisfied feeling… or a bad taste in our mouths. With a little bit of effort, we can wrap up this homeschool year and put our best foot forward for next year at the same time. Persevere – We are SO CLOSE to the finish line… but we’re not quite there yet. Press on toward the goal. No matter how tired you might be feeling, try to continue on until you reach whatever date you decided would be your last day of homeschooling. If you give up and quit early, you will be upset with yourself later – and this doesn’t leave a good impression with the kids, either. Feel free to throw in some more field trips, add some extra audiobooks or movies, or add in lots of outdoor learning. But try to finish this year well. Celebrate – Once you hit your target, it’s time to celebrate. Your kids have worked hard and so have you. 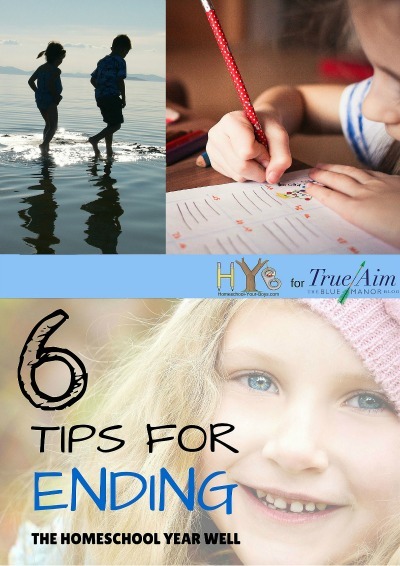 Try to do something fun to commemorate the end of your homeschool year. Have a grandparent day, where your kids can show off their work. Throw a party. Have a backyard barbecue with other friends who homeschool. 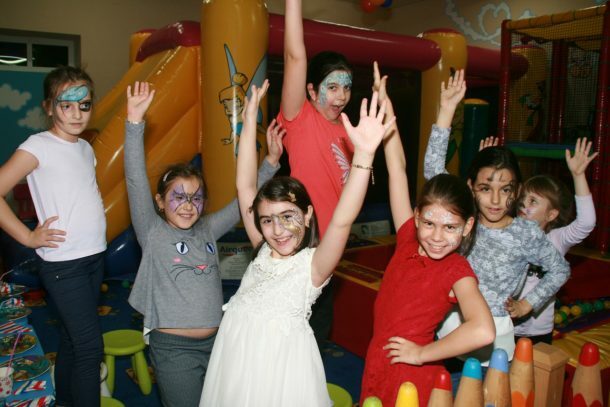 Invite over a bunch of your kids’ friends and let them have a big bash. Evaluate – This is a great time to evaluate your year while the lessons are still fresh in your mind. Would you like to continue using the same curriculum? What skills do your kids need to focus on next year? What interests has your child uncovered that they might want to pursue further? Be sure to get input from your children as well – especially the older ones. The more you listen to your kids, the better you’ll be able to craft a unique education for them. Recharge – Let’s face it – by May, most homeschool moms are pretty tired and are ready for a break. Summer is a great season for you to take some time for yourself and recharge. There’s no shame in pampering yourself every now and again. It’s not always easy to find the time to get away when you have young children at home. There are ways around this, however. If you have relatives living nearby, see if they’d be willing to watch your children for an afternoon. Or ask around at church. There are usually quite a few kind souls who would enjoy the opportunity to spend a few hours with children again. It’s important for you to recharge so that you will have something left to give to your family – and so that you don’t become completely burned out. 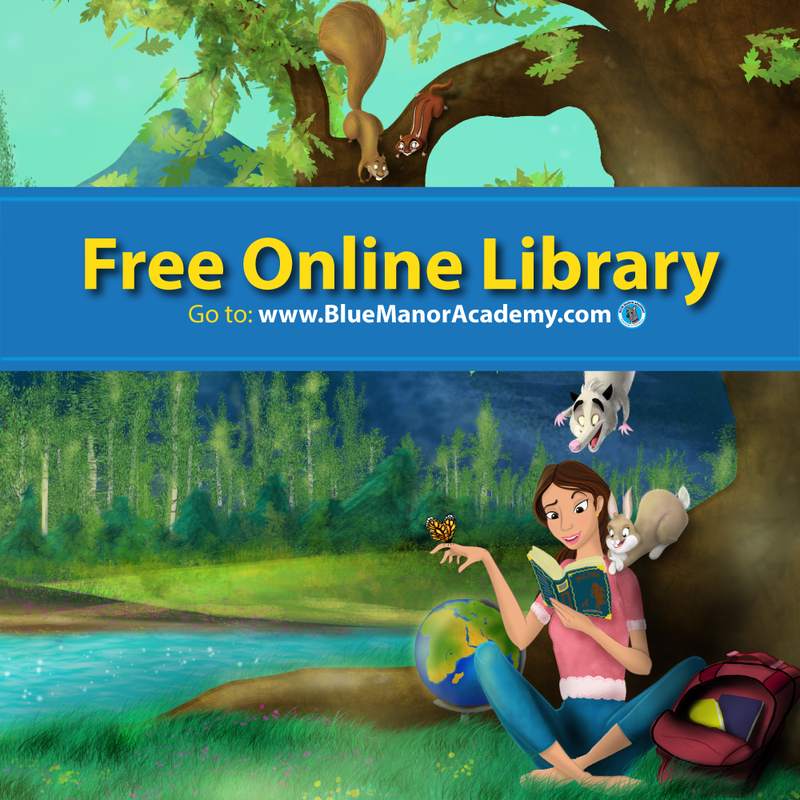 Remember, homeschooling is a marathon and not a sprint! Make Decisions about Summer – Do you plan to completely take the summer off from lessons? 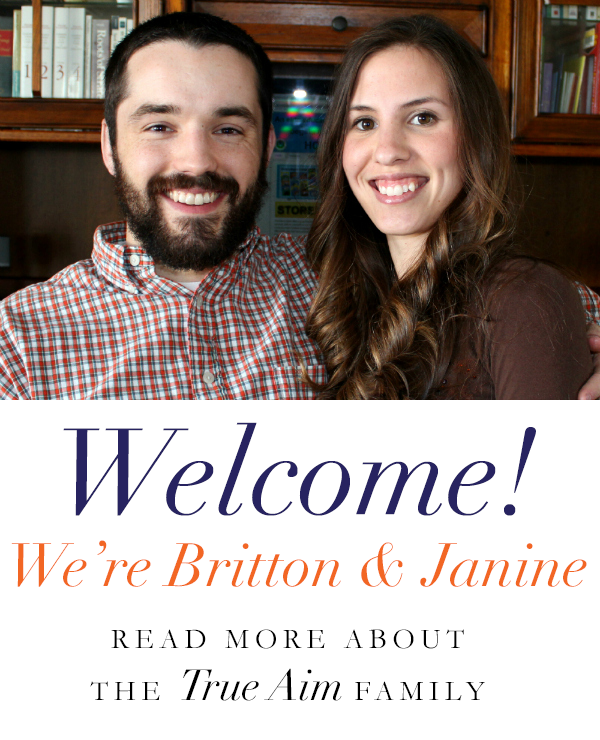 Or would you like to continue certain subjects such as reading or math? Now is the time to make these decisions. There’s no right or wrong way to handle learning over the summer. When my boys were little, we continued with the majority of their lessons. The days were long and we had plenty of free time even after doing our schoolwork. As my boys have gotten older, however, we’ve been taking more of a traditional summer break. Their schedules are busy and they spend lots of time at camp, with grandparents, and doing various other activities. On the days when they are home, however, I do expect them to do a few things such as reading and chores. Plan for Next Year – Summer is the perfect time to finalize your plans for next year. Be sure you’ve had some time to clear your head first, though. This is where the previous step of evaluation will come in handy. Come up with your plans, order whatever curriculum or books you will need, and then let it go. It’s time to kick back, relax, and enjoy summer with your kiddos. Summer goes by quickly, so it’s important to be intentional about how we spend these precious days. Make some memories with your children. After a long year of homeschooling, you’ve all earned a few moments to simply enjoy life with your family. Question: How many weeks do you have left this school year? Do you have any amazing summer plans in store for your family? I’d love to hear about them. Please leave a comment below. Hi Michelle, I love to read blog from you. 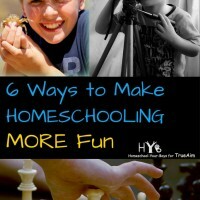 Your tips are really helpful for homeschooler. Well, by the end of the school year commemorating the end it’s a great idea, it will freshen the children for the coming year. Thanks for sharing your tips with us! Thank you for that link! Sure, I will go through it. Chris James recently posted…How Does Online Learning Really Benefit Students? Hi Michelle, I went through the link you mentioned in your comment. 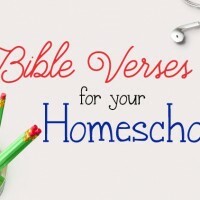 That’s really valuable resources for homeschooling parents. Thanks for sharing the link! It’s so important to keep the fun in education and stress levels down! Staying focused when spring rolls around is a problem that all of us deal with; we just want to get out and play in the sun! But if we can manage to maintain our productivity early in the day, we can finish up earlier and enjoy some time outside. 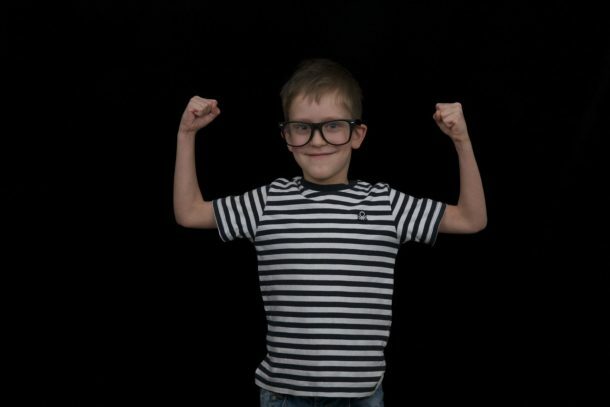 My son has been having a hard time being bullied. As a mother it is so hard to watch. The summer is coming soon, but he comes home everyday crying that I think I will pull him out of school now. 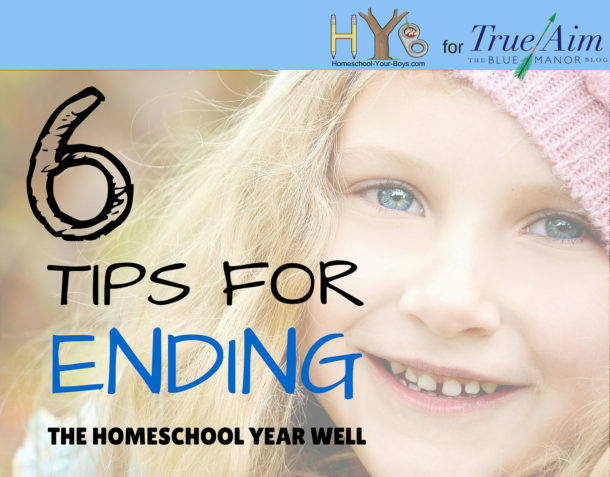 Thank you for sharing tips on how to end the school year well when homeschooling. I will make sure I throw a party for my son when the summer comes. I will invite his cousins so he feels loved. Along with follow your advice, I will need to find a good place to get curriculum for a 6th grader.